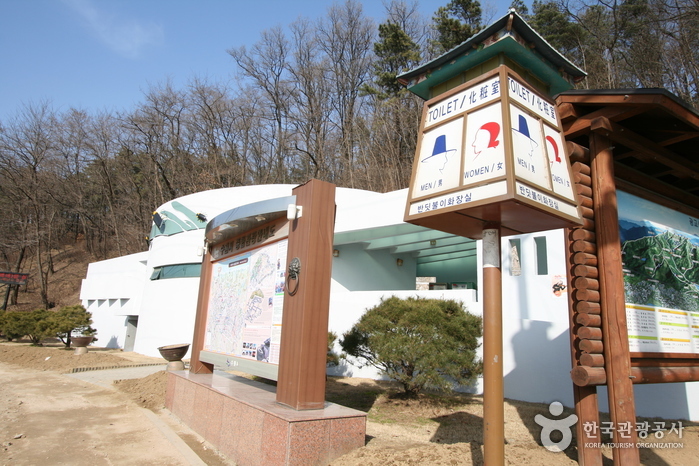 Take Bus No.11, 13 or 38 at Suwon Station (Seoul Subway No.1) and get off at Gyeonggi University Bus Stop. 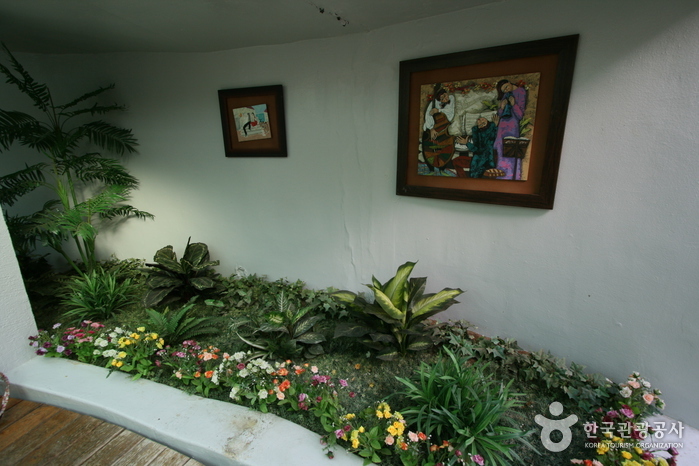 In honor of the 2002 FIFA World Cup Korea/Japan, Suwon adopted the idea of ‘restrooms with culture’- building beautiful, clean, brand new bathrooms at main tourist sites around the city. 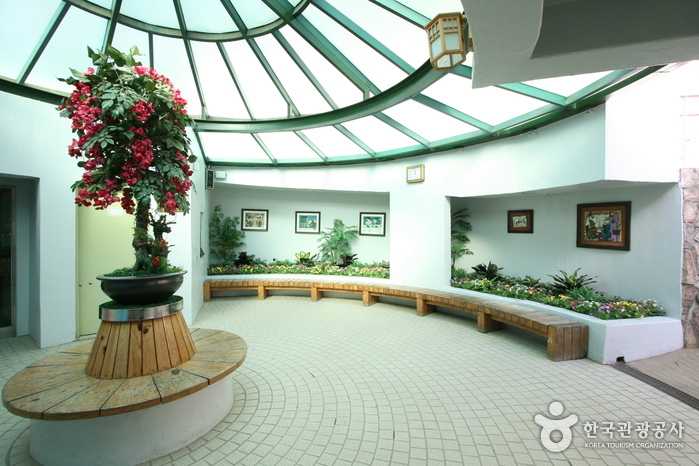 The Firefly Restroom, located near the Gwanggyo Reservoir, is the most beautiful of them all. 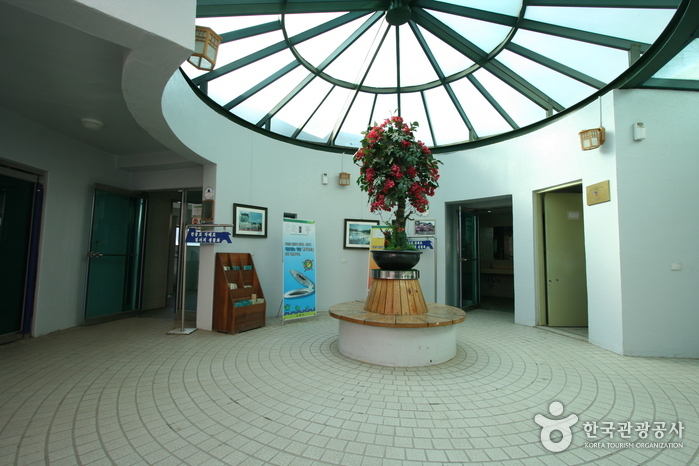 It features a tunnel for the handicapped, a ceiling which filters light, a simple interior, a coffee vending machine, and a rest area.